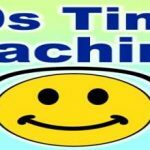 70s Time Machine is one of the most famous online radio station on USA. 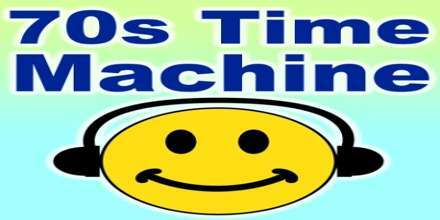 70s Time Machine live broadcasting from United States. A large collection of ’70s hits & rarities – pop, rock, disco, bubblegum, soul, & adult contemporary. Big hits, forgotten hits, rare gems, great album cuts.